Any Northeast boys ever check this out? 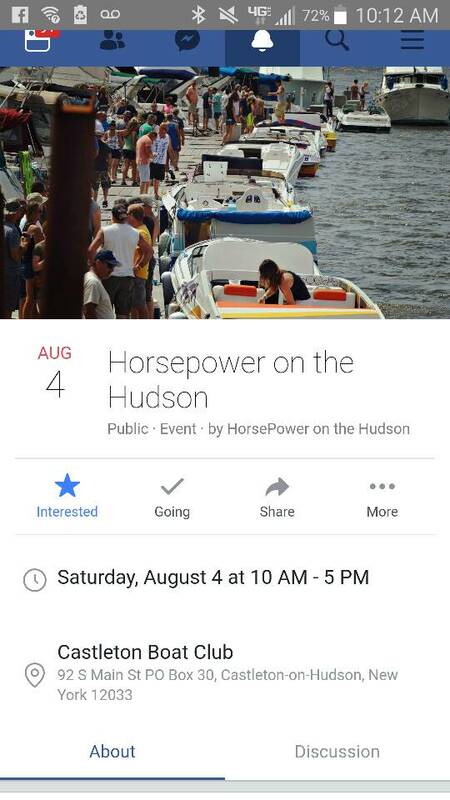 The page I follow is Horsepower on the Hudson, Castleton Marina NY. I'm just wondering if it is worth the pull? Momma bear is done with college, we went thru a rough patch for like 3 yrs, looking to do something with the boat that I can bring my kids to. I dont see any bikinis!!! Isnt it snowing in Aug up there? AND, you could run into a plane wing or some ****!! 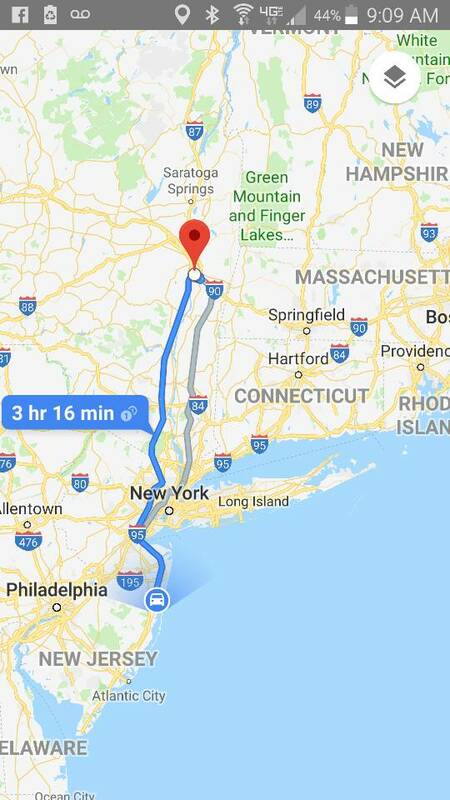 Lol, this is way up the Hudson River, Upstate. Looking for an event I can bring my boys too. 9, 10, & 12. 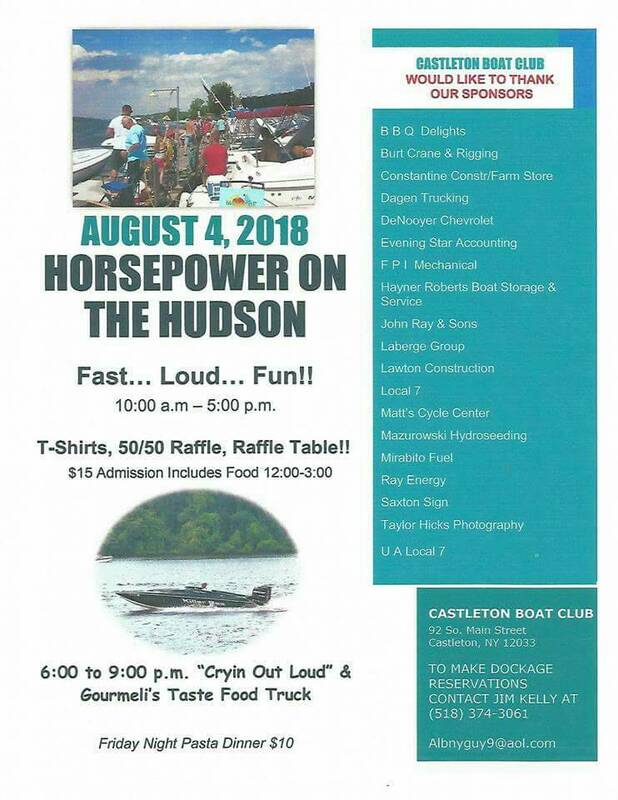 We could meet at the Tapanzee and boat up?